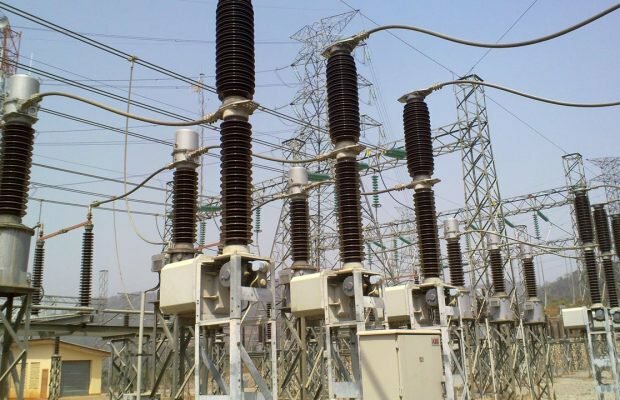 Baring any last minute change of mind, the Federal Government of Nigeria is set to release additional N701 billion intervention fund to the Nigeria Bulk Electricity Trading (NBET) Plc. It also revealed its plans to embark on a broader restructuring of the electricity sector towards achieving a more systematic development power market design, especially for the renewable energy. Acting President, Yemi Osinbajo made the disclosure at the inaugural event of the Nigeria Renewable Energy Roundtable organised by the Federal Ministry of Science and Technology, in partnership with the Nigerian Economic Summit Group (NESG) and Heinrich Boll Stiftung, Nigeria, held at the State House Conference Centre, Abuja. The Federal Executive Council (FEC) had, in March this year, approved N701 billion for power assurance guarantee, while the NBET had, earlier this month, released the first tranche of about N12 billion to 10 generating companies (GENCOS) from the intervention fund. The release of the funds is expected to free up that value chain which, according to Osinbajo, has created several problems of its own. “We hope this injection will help. We are also looking at several other reforms in the sector to make the market self sustaining, independent and run on its own and free up all of the private sector energy that is waiting to come into the market,” Osinbajo said.